BarStoolsandChairs.com sells a wide assortment of commercial bar furniture including bar stools, counter stools, bar tables, restaurant chairs, and booths and bar stool covers. If you are looking to upgrade the furniture in your current tavern or if you are opening a new one, you have found the right place for most of your bar furniture needs http://enlign..s-generique/. 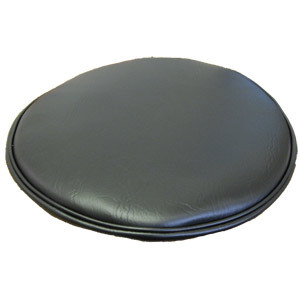 We have approximately 1000 items for sale on our website including our famous bar stools seat covers. In addition to the items seen for sale on our website, we can source additional items from other manufactures of commercial bar furniture. If you are not ready to buy new bar stools or chairs, you can also buy upholstery vinyl to reupholster you old bar stools, your old counter stools or restaurant chairs. If reupholstery work isn’t your thing, you can also buy replacement seats and save your old frames. We have replacement bar seats for the most common types of restaurant and bar furniture. If you are looking to do an entire build out with all new bar stools, tables, chairs, and booths, please give us a call and we would be happy to put together a package that includes all of the furniture you need. We can often save you money by combining freight and shipping all your bar furniture to you at one time.